A mob attacked a kashmiri shawl trader at his rented accommodation in Taherpur, Nadia. The victim was living with his younger brother and belongs to Budgam. 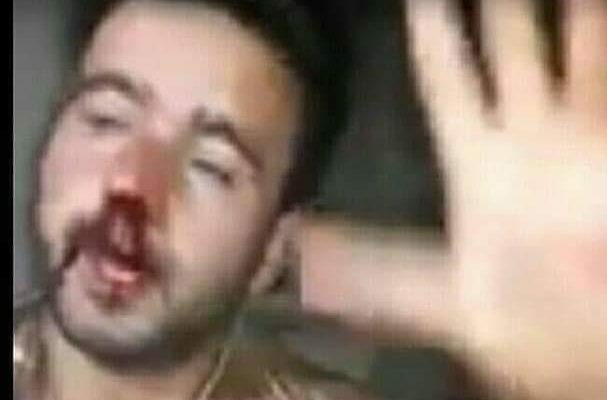 The incident took place at night and it came into light after the video had gone viral on whatapp which show that the perpetrators forced him to say "vande mataram". The victim was bleeding profusely and was moved to a safer place after getting treated. The incident was followed by Pulwama terror attack.